Varanasi (Benares) is located in the North Eastern part of India. It is south east of the capital New Delhi. 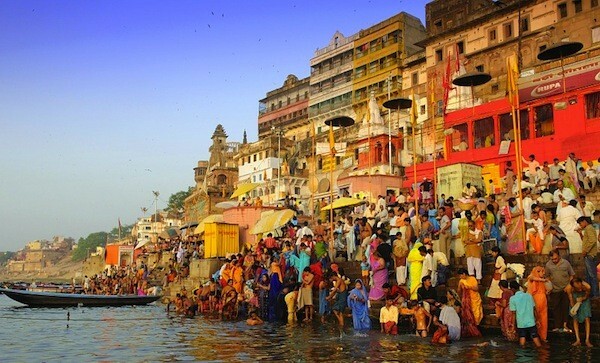 Varanasi is a giant city on the banks to the Ganges River. The city is home to a lot of hindu temples. On the banks to the Ganges, the are stairs, or Ghats leading into the river. The Ganges River, though, is actually extremely dirty. Varanasi as had a rich history. First, the city was believed to be made in the 11th or 12th century. Varanasi was also home to Parshva the 23rd Jain Tirthankara. 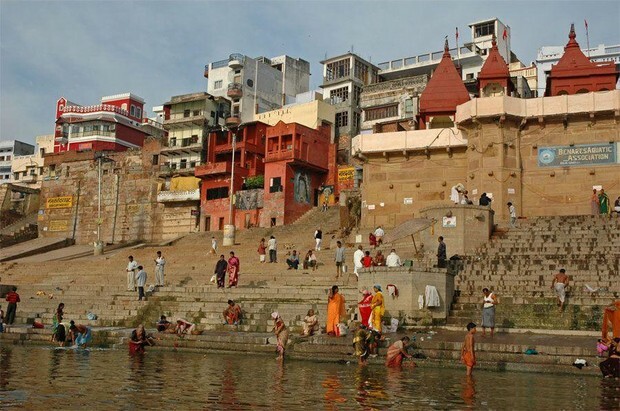 Varanasi also was famous for its muslin and silk fabrics, perfumes, ivory works, and sculpture. 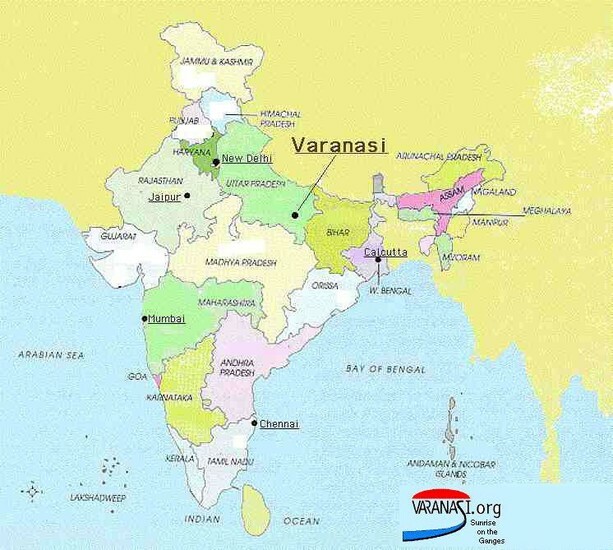 Also, Varanasi was the capital of the Kingdom of Kashi in about 570's (BCE). Who Considers This Place Sacred? Varanasi has many religious followers. Mostly, people who follow the Hindu religion finds this place holy. 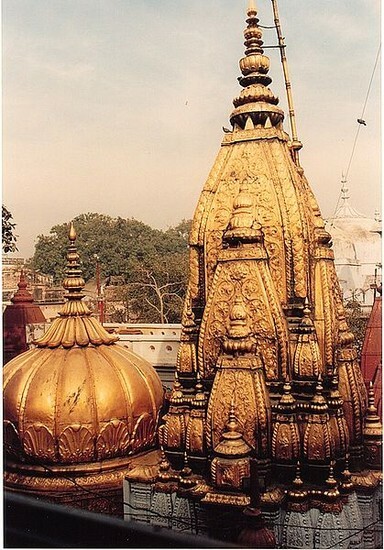 This city is home to many Hindu temples. Why is This Place Sacred? The Hindus consider this as one of there most holy cities in the world. People who are very old come here to die, to receive Moshka, or to end their cycle of dying. Also, it is believed that it was found by Shiva, the Hindu Goddess of Destroyer of Badness. 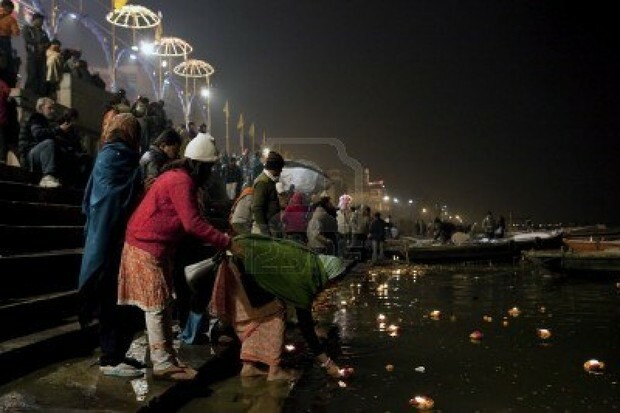 The Ganges River is believed to have powers that will cleanse sins. Also, it facilitates liberation from the cycle of dying. 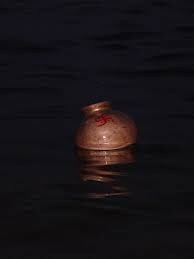 People also put ashes of their ancestors into the Ganges to bring them closer to nirvana.